Here in the state of Illinois, thousands of drivers are arrested for driving under the influence of alcohol, each year. According to statistics compiled by the Illinois Secretary of State’s office, a staggering 27,046 DUI arrests were made statewide, throughout 2017. After being charged with driving under the influence, it is important to act quickly. A DUI conviction can not only come with harsh criminal punishment, but also significantly impact other aspects of your life. From difficulty securing employment to challenges finding housing opportunities, a DUI charge should not be taken lightly. If you have been charged with a DUI, it is important to speak with a legal professional. 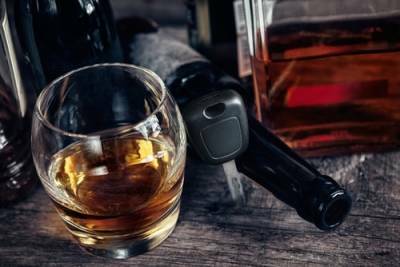 Due to the dangers of drinking and driving, the legal implications of a DUI conviction are incredibly harsh, in Illinois. If convicted, a first-time DUI offender will likely face a Class A misdemeanor, up to a year in prison, and as much as $2,500 in fines. A first-time DUI conviction will also result in a driver’s license suspension. While a second DUI conviction still constitutes a Class A misdemeanor, the driver will face license revocation for a minimum of five years. In the event of a third conviction, the legal punishments become much more severe. Here in the United States, it is well documented that approximately half of all marriages end in divorce. 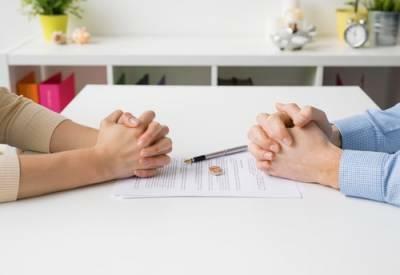 A divorce can be a challenging time for all parties involved, especially the spouses separating. When children are involved in the divorce process, a resolution can be hard to come by. In cases of domestic violence or narcotic abuse, it is necessary for a spouse to secure sole custody rights of their children. Yet in the vast majority of cases, a joint custody parenting plan can be the right choice. 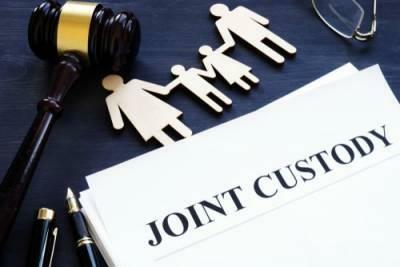 As you plan for a divorce, it is important to seek out the guidance of an understanding legal team, that can help you navigate the process of separation. As you begin your life independently from your spouse, every parent’s top concern is the wellbeing of their children. While a joint custody parenting agreement can present some challenges, the benefits in terms of child development can far outweigh any adversity. On an annual basis, thousands of Americans make the difficult decision to pursue a divorce. A divorce can be an emotionally turbulent process. Without proper planning and competent legal guidance, one can come out of a divorce in less than ideal financial standing. As you prepare for the divorce process, it is critically important to speak with your legal team regarding the aspects of your separation, that are most important to you. Throughout your divorce, you need to understand the way in which certain aspects of your divorce can seriously impact your future. Fortunately, a quality legal team can help you smoothly navigate these issues. Here in the state of Illinois, a reckless driving charge can come with serious legal ramifications. According to Illinois state law, a reckless driving conviction constitutes a Class A misdemeanor. If convicted, a Class A misdemeanor can come with up to $2,500 in fines, a maximum prison sentence of one year, and marks against our license. If a driver accumulates 3 traffic violations within a 12 month period, they will likely face a license suspension. It is important to note that reckless driving resulting in injuries to another party, come with more severe legal ramifications. 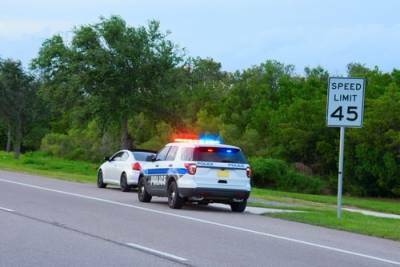 If you have been charged with reckless driving, it is important to take the offense seriously. In the event of a traffic violation, contact a legal team that you can believe in. It should come as no surprise that reckless driving charges are taken incredibly seriously here in the state of Illinois, considering the amount of fatal car accidents throughout the state. According to the Illinois Department of Transportation, an alarming 1,090 people died in motor vehicle collisions throughout the state, in 2017 alone. Due to the high number of statewide traffic fatalities, law enforcement officials across Illinois, are cracking down on reckless driving. Listed below are some of the most commonly cited forms of reckless driving violations. After being convicted of a crime, many people believe that they will be permanently marred by one mistake. A criminal record can impact you at important times in your life, such as when searching for employment or exploring housing options. 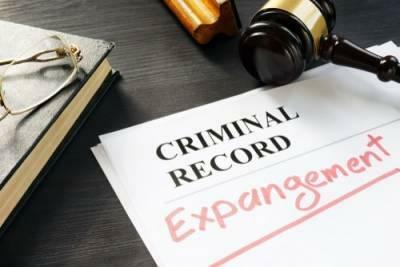 Fortunately, in the state of Illinois, there are avenues one can pursue to remove convictions from their permanent record, the most common form being expungement. An expungement is defined as a court-ordered process in which any legal record of a prior arrest or conviction is sealed or removed from a criminal record. If you have been arrested or convicted of a crime, speak with an experienced attorney regarding your options, moving forward.